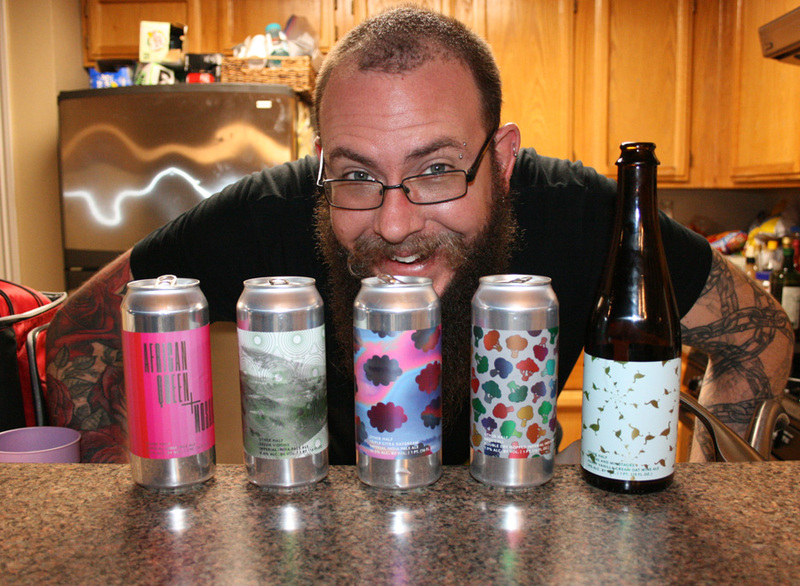 Listener Jeremy Starck noticed the wide Oregon-shaped gap in our show and took the initiative by sending us 5 beers to fix that. Good news- some real gems on this episode. Bad news? We come face to face with the return of a recent beer style nemesis. 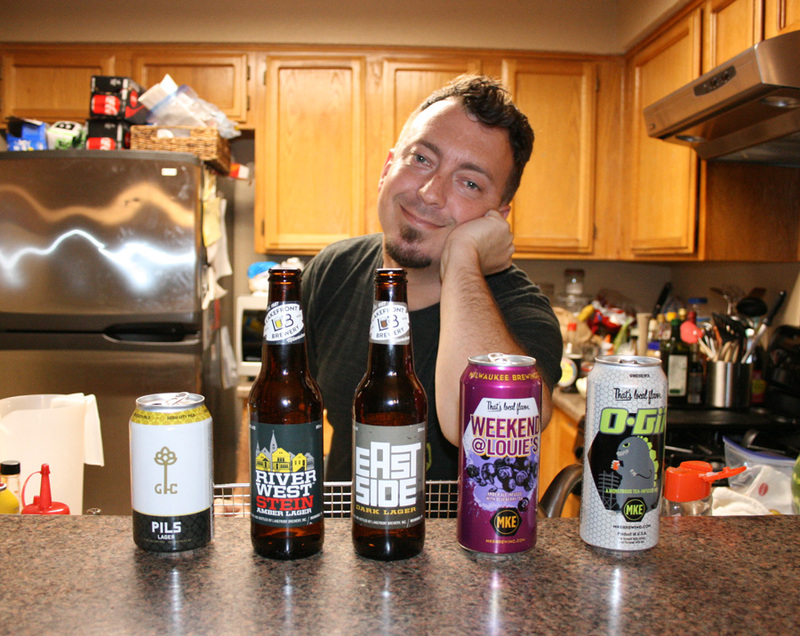 Summer has landed, and so has a bevy of summer seasonals. Which ones are worthy of sunny praise? Well, we crack into 5 this time to find out- all the while recounting tales of near-death, listener encounters, and Mike’s new theme song. Also, be sure to check out our new video on our YouTube channel where the gang do the WORLD’S HOTTEST INSTANT NOODLE CHALLENGE! Be sure to LIKE the video and SUBSCRIBE to our channel! 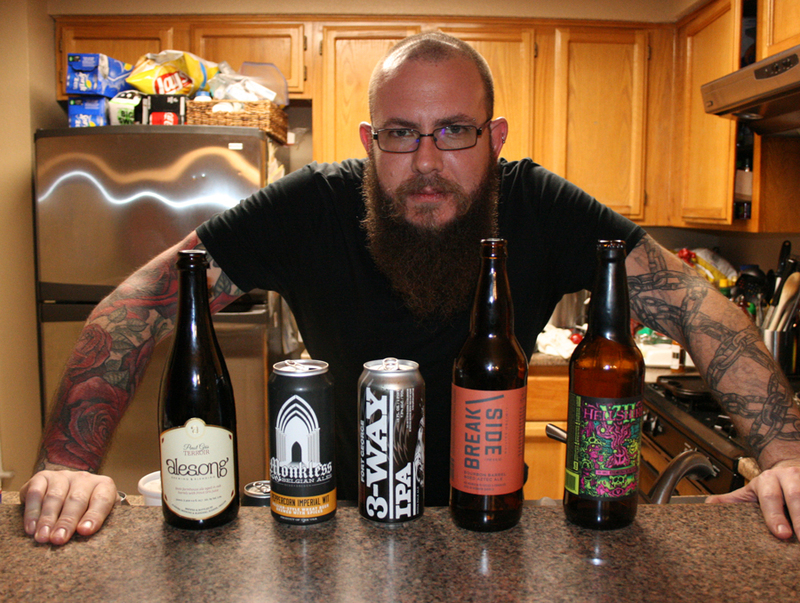 There are few hazy beers more sought after than the ones made by Brooklyn’s Other Half. 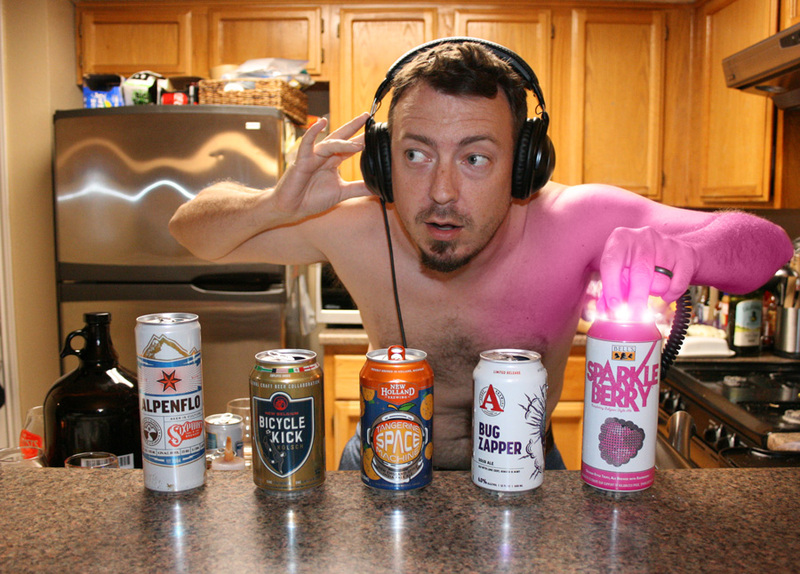 Listener Max Muthalathu hooked us up with several, fueling one of the most fun shows we’ve recorded in a while. You seriously don’t want to miss this one. Andy Richter is at it again! 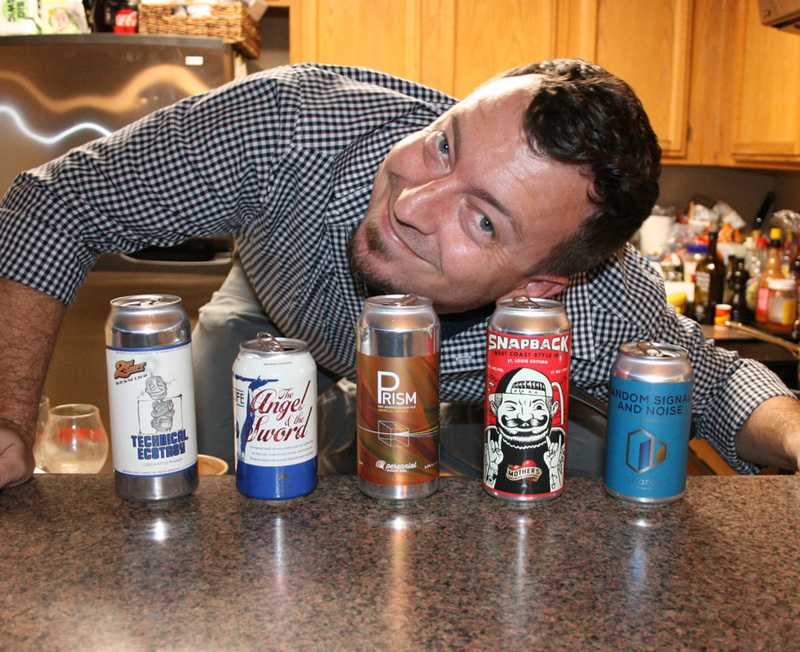 He sent us a slew of new beers to try! Emeril fixes Rubio’s dishwasher, Grant’s got a bonkers weird baby naming rule, Anastacia thinks something tastes like an umlaut, and Mike sure knows a lot about whale vomit!